Swastik is a sophomore in the Cornell University College of Engineering in Ithaca, NY. He is studying Computer Science and pursuing a General Business Minor. He has been fascinated with Computer Science ever since middle school and he developed an app in his junior year of high school to help people with mental disorders and disabilities like his brother, who has Autism, to communicate with others more effectively. At Cornell, Swastik is involved in an Engineering Team called AguaClara which strives to provide clean water for villages in Honduras and India. 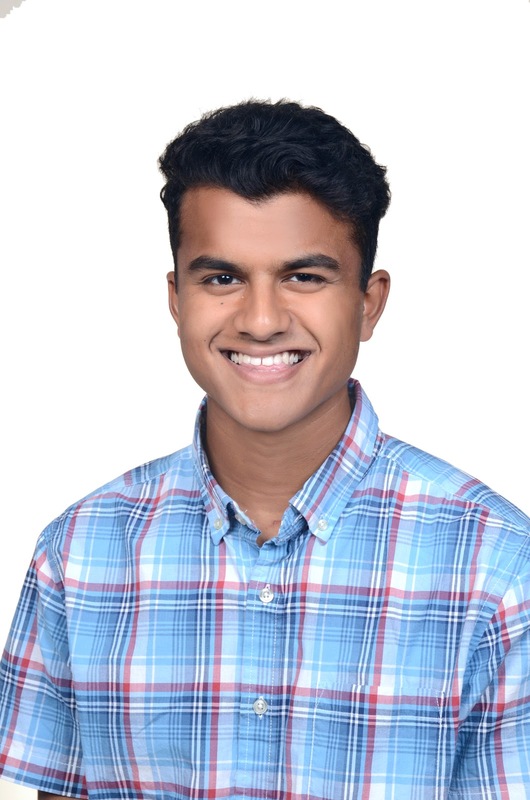 In his free time, Swastik enjoys playing basketball, watching sports, playing chess, and spending time with friends and family.